In the year 1960 in a comfortable suburb of Minneapollis, young 4-year-old Russell Martin prayed a peculiar prayer. 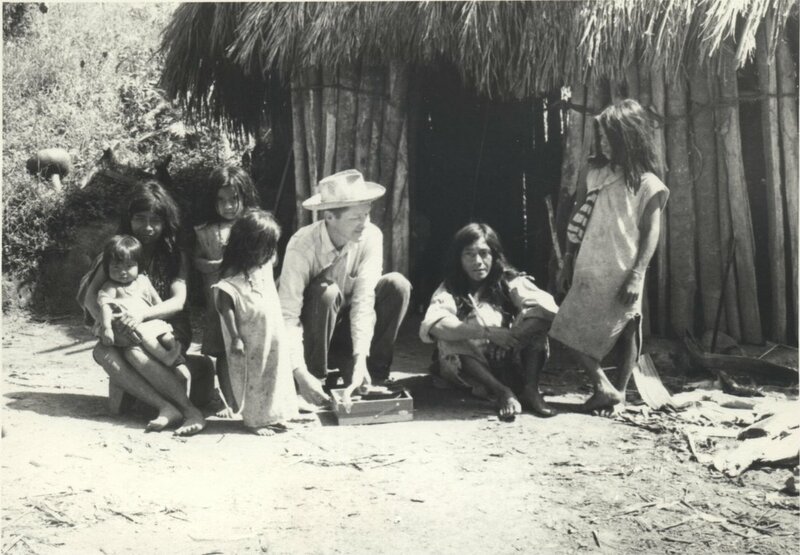 His father, prominent civil engineer Chad Stendal, had brought home that evening a picture book about the Indigenous peoples in the high Andes mountains of South America. 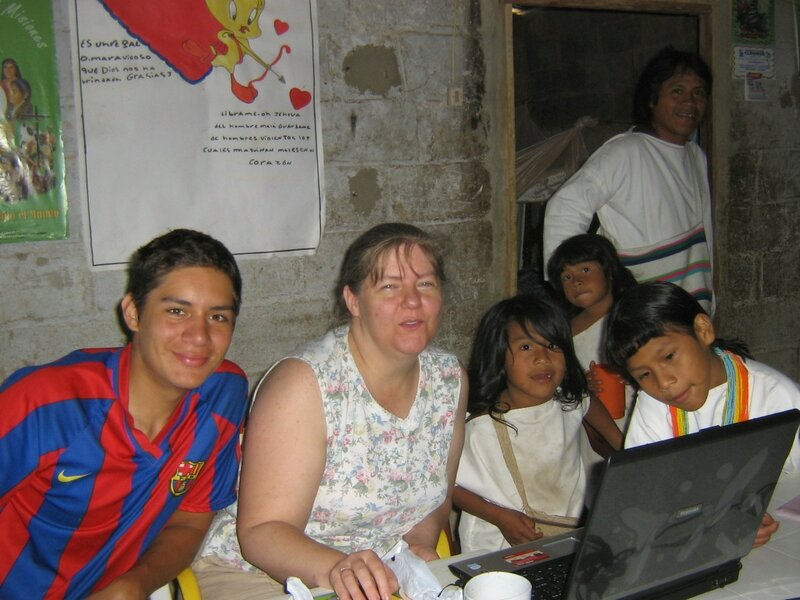 The purpose had been to encourage the boy’s interest towards missions. But the pictures, inappropriately graphic for a young child, depicted in detail the poverty, the violence and the hopelessness, showing the horrific reality lived by many needy people. Upset by the urgency and the gravity of their need, young Russell compelled his father to leave immediately with their family to help them. Explaining the grave responsibility of missionary work, Chad told his son that God had to call people to help the needy. God had to provide the time, the money and the resources. And if little Russell really wanted to, he could ask God to allow him to be a missionary to help those people when he grew up. Without further hesitation, the child got off his father’s lap where he had been sitting the whole time and prayed that God would call his parents to be missionaries so that he would not have to wait till he grew up! 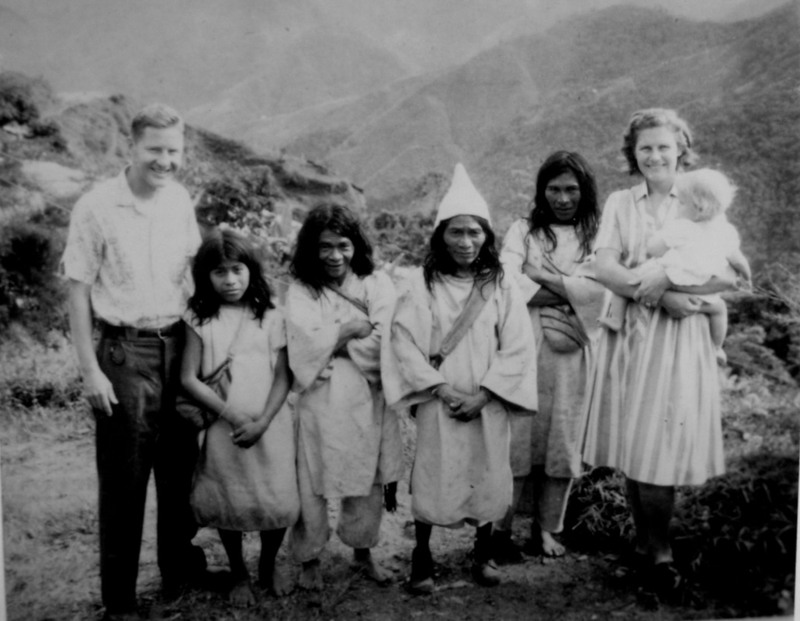 Chad and Pat Stendal as missionaries to the Kogi Indians in the Sierra Nevada mountains of Colombia, 1966. CPC founder and director Russell Stendal and his brother Chad as boys growing up in the Indian reserve. Chad Stendal playing a gospel recording in the Kogi language. 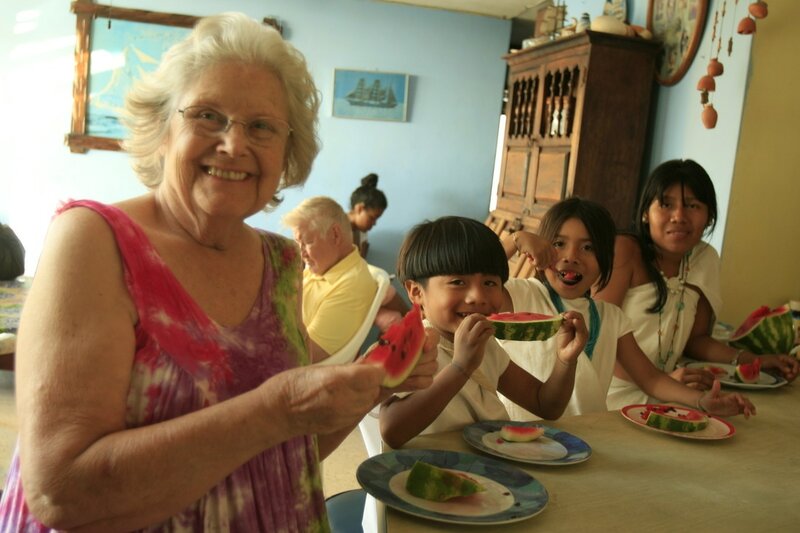 Only four years after that prayer, in 1964 Chad and Pat Stendal were on a plane traveling from the comfort of upper middle class Minneapolis to live in the Sierra Nevada Mountains of Colombia with the Kogi Indian Tribe. 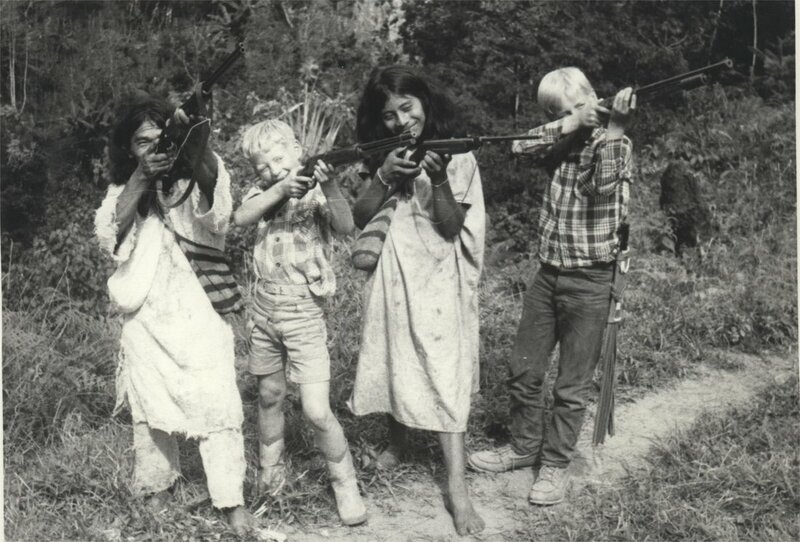 A tribe very similar to the ones Russell had seen in his picture book. 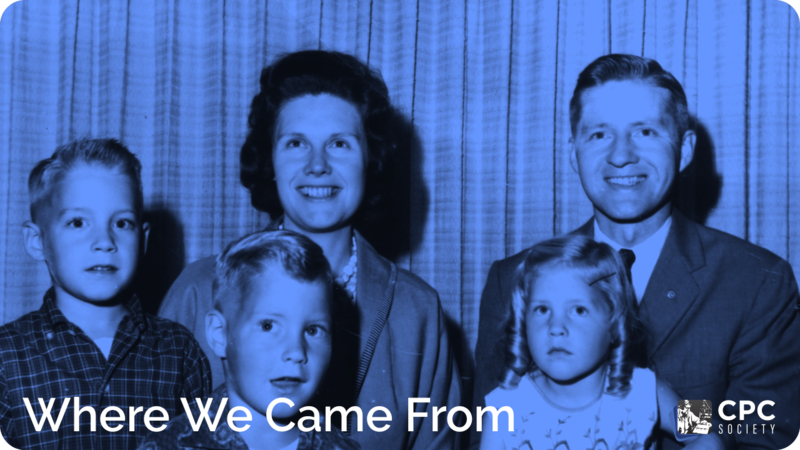 Chad and Pat raised their four small children among the pygmy, malnourished, illiterate people they went to serve. Their extensive work in nutrition, education and Bible translation into the Kogi language remains to this today as a life changing platform that has allowed many to become thriving, successful individuals that continue to work for the well-being of their people. 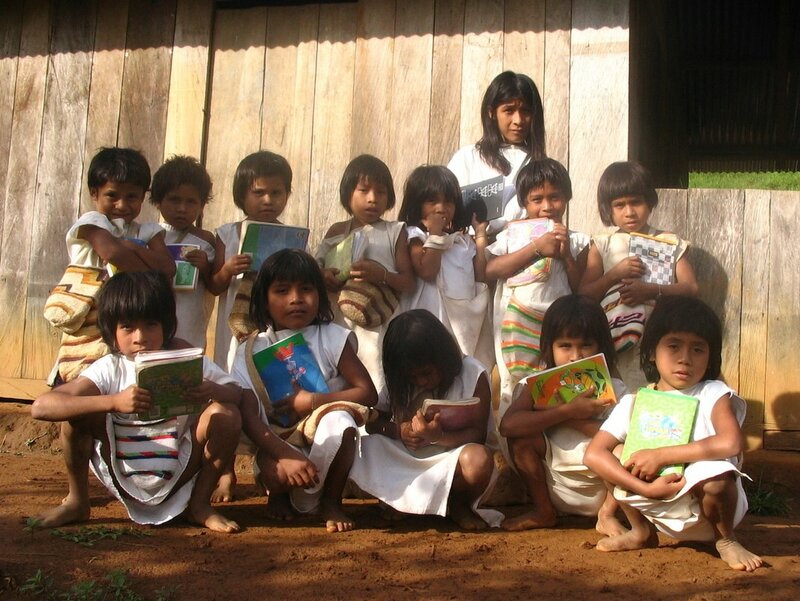 A tribe that was destined to be extinct is now re-flourishing in health and education because of the work of these missionaries. 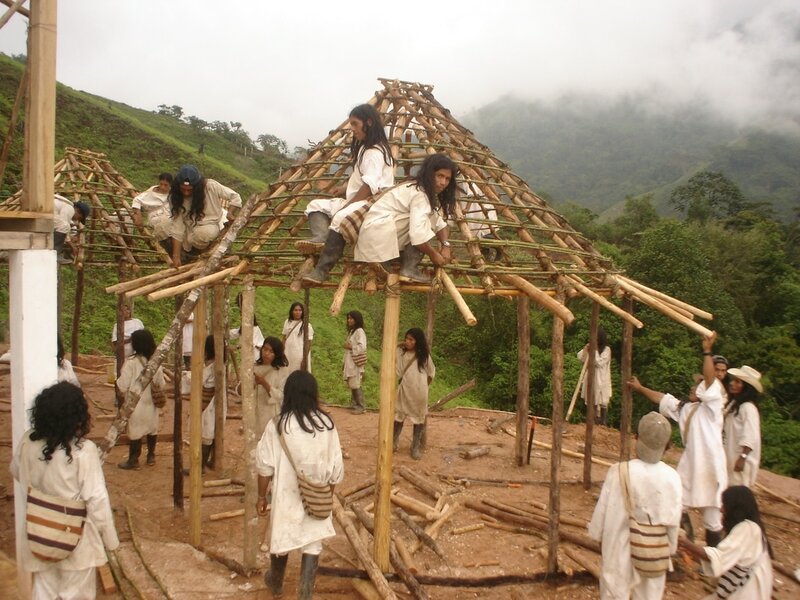 Kogi School up in the mountains of the Sierra Nevada. 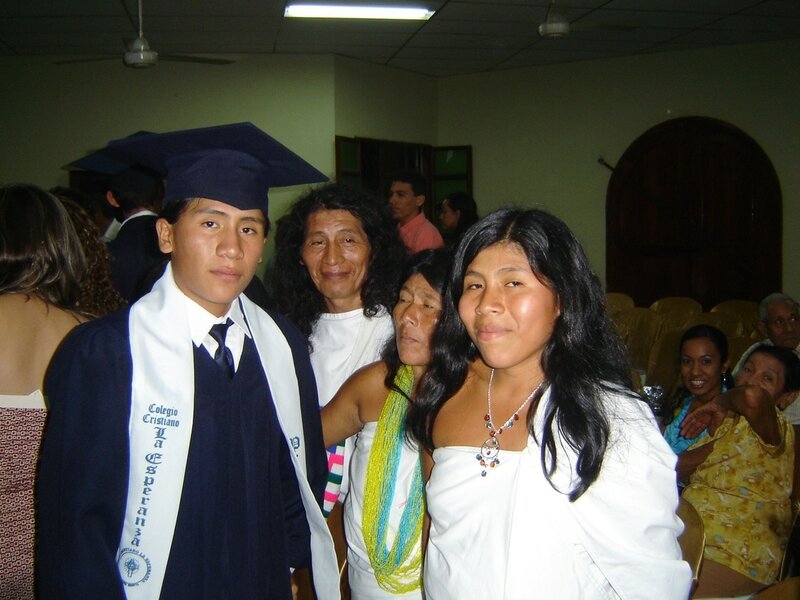 Many Kogis have now graduated from college with degrees in Medicine and Dental treatment thanks to the help received from Chad and Pat Stendal, and now are helping to meet the needs in their own tribe. 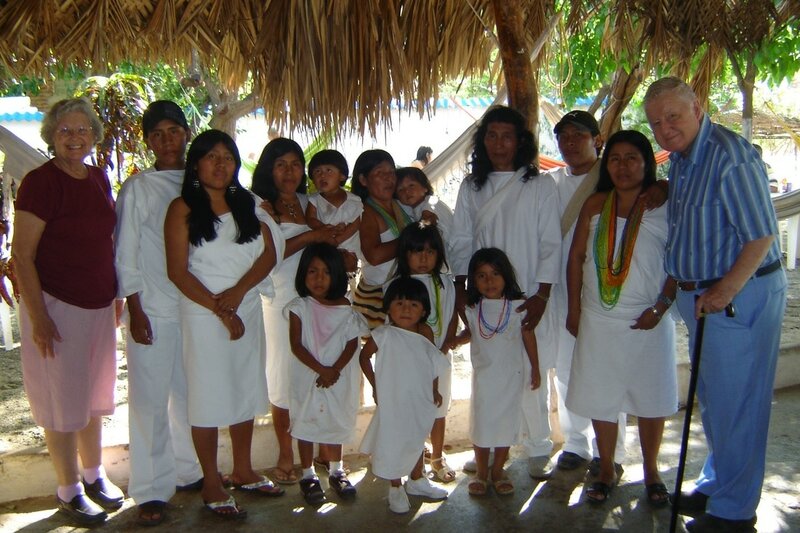 Missionary Chad Stendal passed away in March of 2015 and received the highest honor from the Kogi tribe being buried as a Kogi Indian chief (Mama) in the Sierra Nevada Mountains.